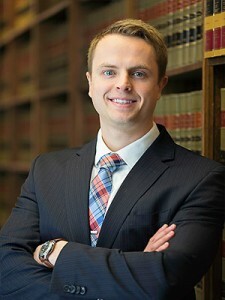 Need a Minnesota Appellate Attorney? Whether you win or lose at the trial court level, you may subsequently need an appellate attorney to assert your rights on appeal. The experienced attorneys at Dudley and Smith, P.A. 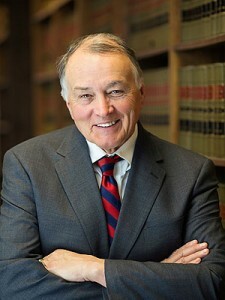 have represented appellants and respondents in civil and criminal appeals in Minnesota for many years. Judges and juries are not infallible, and you need not settle for an adverse decision in the trial court. A judge could misapply the law to the facts of your case, the jury could be provided jury instructions with errors, or impermissible evidence may be introduced against you. These grounds and many more provide a viable reason to appeal the trial court ruling. 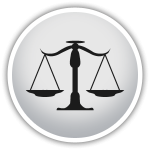 Our appellate practice is not exclusive to challenging the rulings made in the district courts. Apart from civil and criminal appeals, the Minnesota Appellate Attorneys at Dudley and Smith, P.A. have represented clients in administrative appeals, city council appeals, and USDA grant appeals. If you are unsatisfied with the result of your case at the trial court level, it is critical that you contact an appellate attorney quickly because important deadlines start tolling once the judge issues the decision you want to appeal. If we were not your trial counsel, we ensure that we receive all necessary documents from your previous counsel and the court to understand your case as if we had represented you from day one. Appellate arguments frequently involve novel legal issues that may not be apparent to those unfamiliar with the rules of the appellate courts. Therefore, even if you are unsure about appealing, contact one of our Minnesota appellate lawyers today at 651-291-1717 to discuss your case and the appeals process.